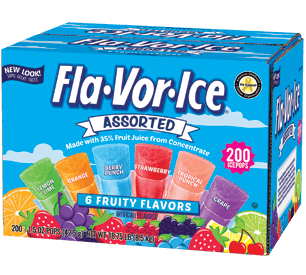 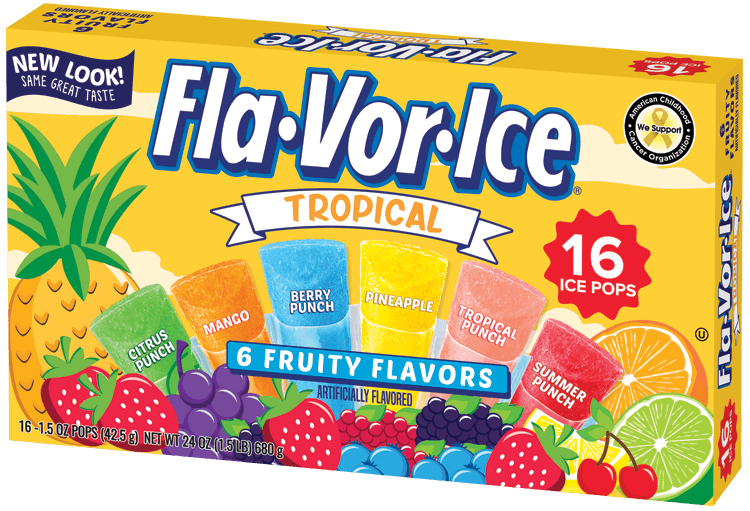 Fla-Vor-Ice Freezer PopsPop more flavor into your life! 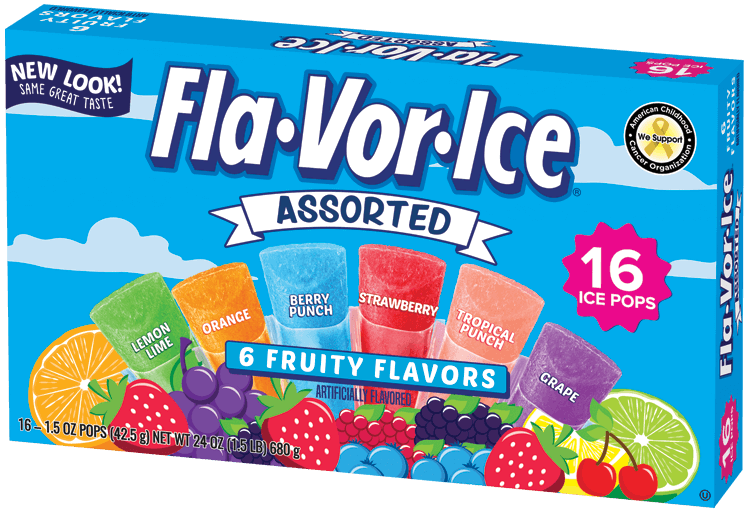 For many of us, few things are better than enjoying an ice cold freezer pop with family and friends. 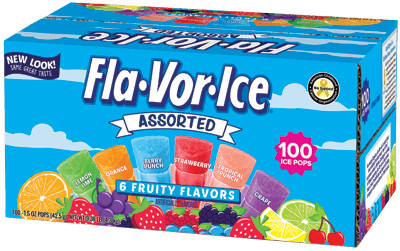 Even for young patients coping with cancer, a freezer pop can be an easy to eat tasty treat that helps hydrate. 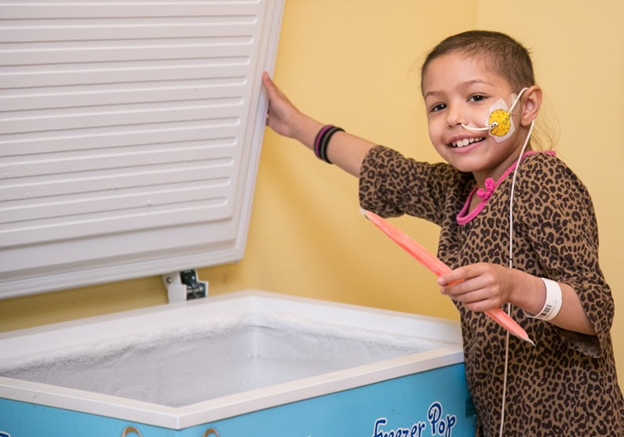 That’s why we have proudly teamed up with the American Childhood Cancer Organization to donate freezers and unlimited Fla-Vor-Ice freezer pops to over 115 childhood cancer treatment centers across the country to date. 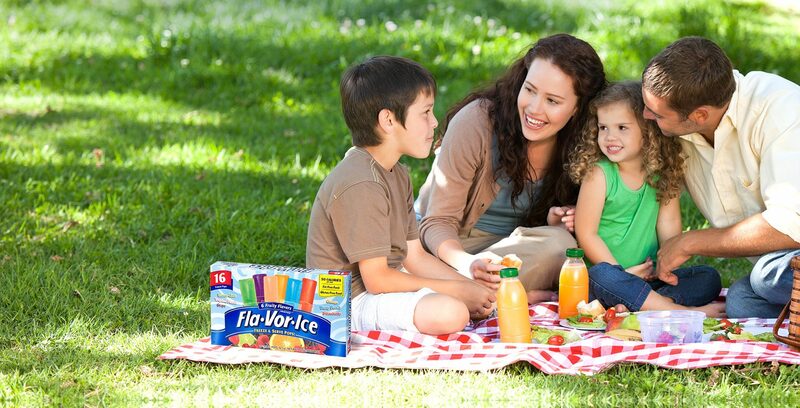 We hope to bring happiness and smiles to all those spending long hours in hospitals or clinics. 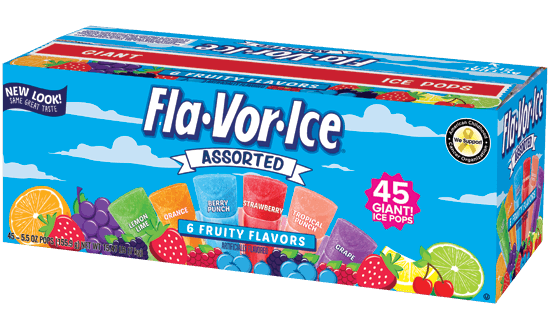 If you know a treatment center that would be interested, please help us in our efforts to trade a pop for a smile.